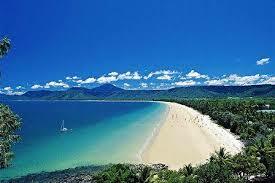 Port Douglas is famous for attracting all types of tourists - offering something for every budget. 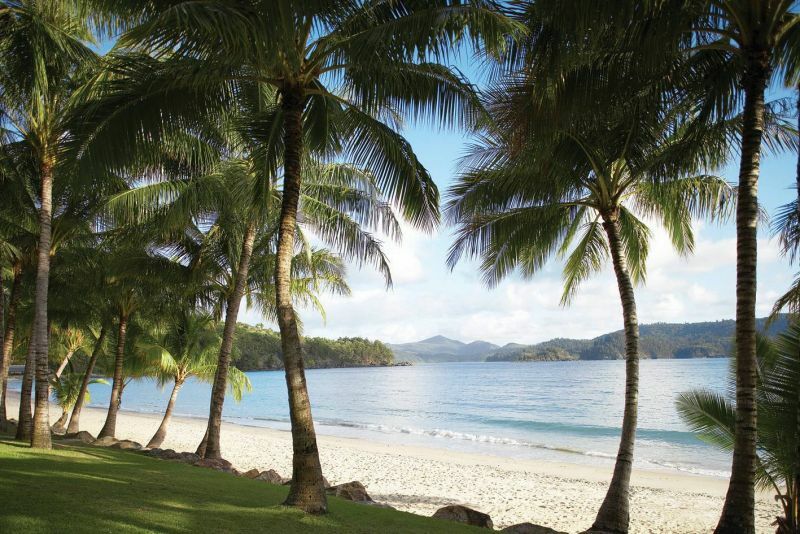 Overlooking Trinity Bay, where dolphins, turtles and migrating whales are regular visitors. 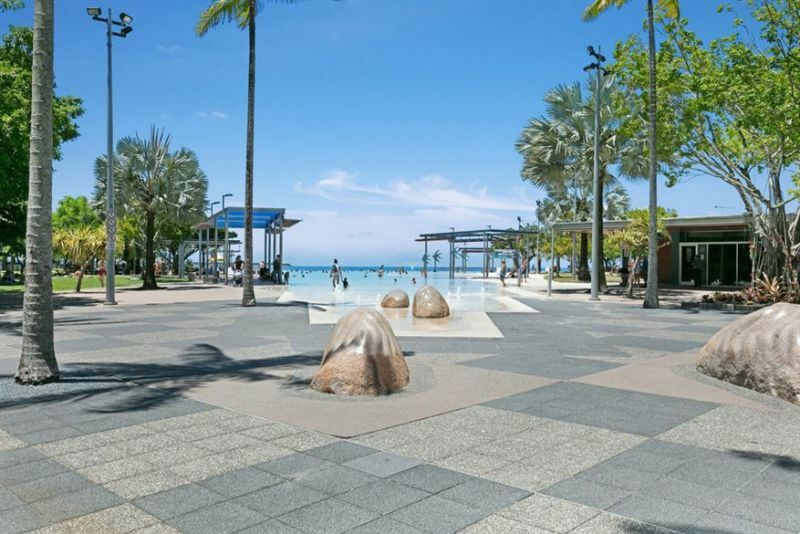 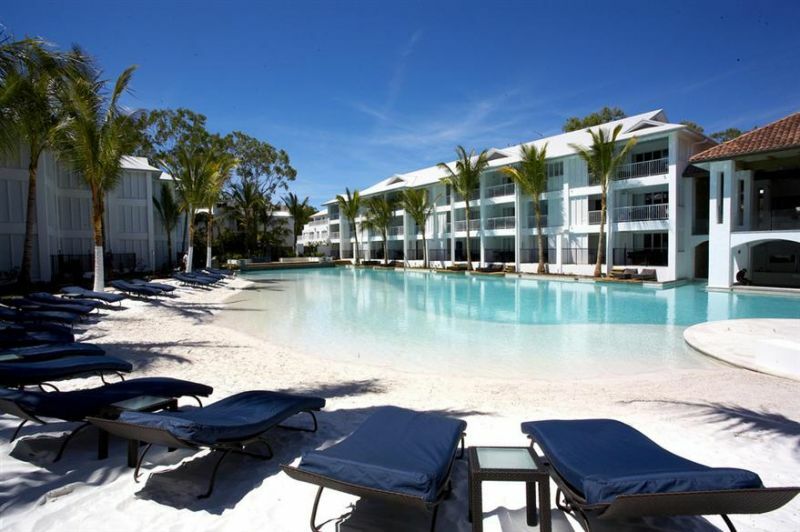 A short walk to Cairns’ vibrant shopping and restaurant district, as well as the world-famous attractions of the Great Barrier Reef and the Daintree. 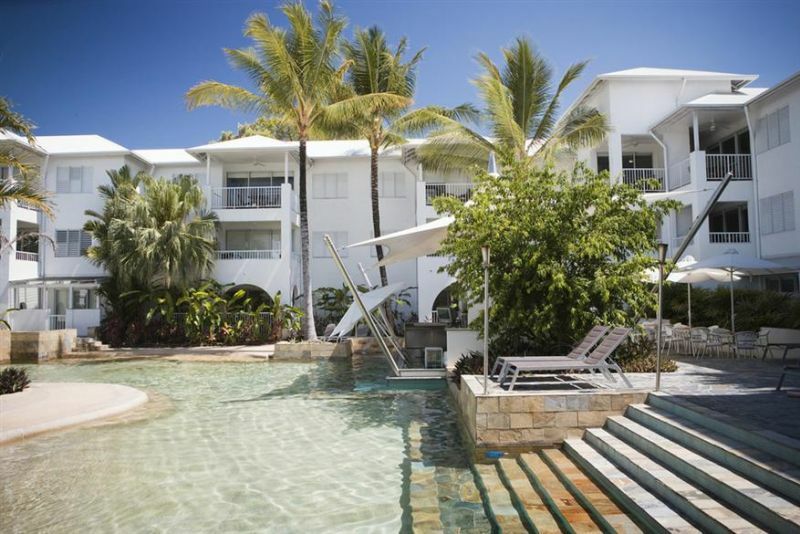 Grab a group of friends and experience the Whitsundays in style.